Hublot brought together the footballing world at the UEFA headquarters in Nyon. Alongside Guy-Laurent Epstein, Marketing Director of UEFA, Ricardo Guadalupe, CEO of Hublot, unveiled the first official licensed watch of the UEFA Europa League – a Classic Fusion Chronograph UEFA Europa League. 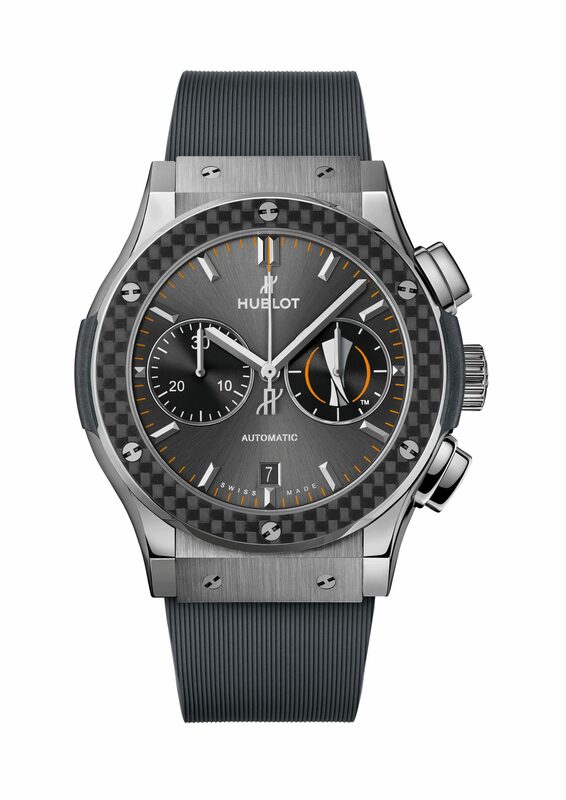 A thrilling competition, rich in history, that unites players and fans as they proudly represent their clubs across Europe, as they both strive together for European glory.Last year, Manchester United FC won its entrance ticket to the UEFA Champions League under the impetus of none other than José Mourinho—a Hublot ambassador.